Born at Peterborough, Ontario on 21 June 1854, he came to Manitoba in 1879 and settled at Emerson where he went into the hardware business in partnership with Robert Bird, operating stores at Emerson and Manitoba City. He also dabbled in real estate, selling lots in communities along the railway line in southern Manitoba that never materialized, such as Stephen. His hardware business was bankrupt by January 1884. 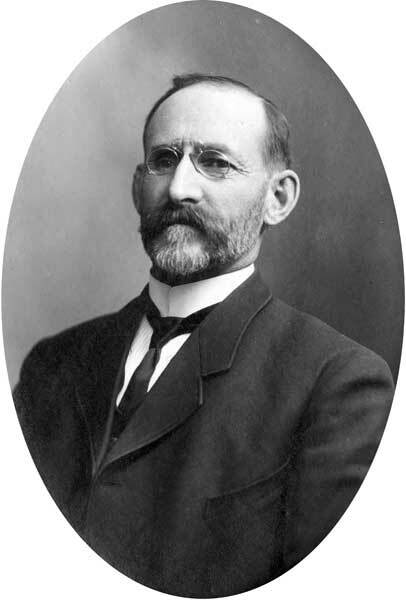 Walton later managed the Southern Manitoba Times at Emerson and worked as an auctioneer, moving in 1900 to Winnipeg where he worked for the Fairchilds Company. On 29 March 1881, he married Margaret Ann Robinson (?-?) at Peterborough. They had four children, all born in Manitoba: Mary Bertha Walton (b Winnipeg 1882), Fannie Dobin Walton (b Emerson 1884), Hazel Josephine Walton (b Emerson 1887), and George J. Cecil Walton (b Emerson 1893). He was an unsuccessful candidate in the 1896 federal general election and 1903 provincial general election. In 1907, he was elected to the Manitoba Legislature, representing the Emerson constituency, serving until the general election of 1910 where he was defeated. He ran in the 1914 election and was again defeated. After an illness of four years, he died at his Winnipeg residence on 12 February 1925 and was buried in the Elmwood Cemetery. 1906 Canada census, Automated Genealogy. Manitobans As We See ‘Em, 1908 and 1909 by the Newspaper Cartoonists’ Association of Manitoba, c1909. “Abandoned railway town-sites or stations in, or near, the Mennonite West Reserve” by Bruce Wiebe, Preservings, No. 31, pp. 34-40, 2011.